Thailand is the second exporter of Ginger in the world. According to HS 091011 codes, this market sells around US $ 106 million per year, represented by 83.248 tons. In the last five years this market increased their exports value of Ginger in a 222.22%. All that comes from Ginger, Neither Crushed Nor Ground. In 2017, the main destinations were, with a 78% Pakistan, with a 13% Japan, with 3 % Bangladesh, with a 2% The United States, and with a 2% New Zealand. 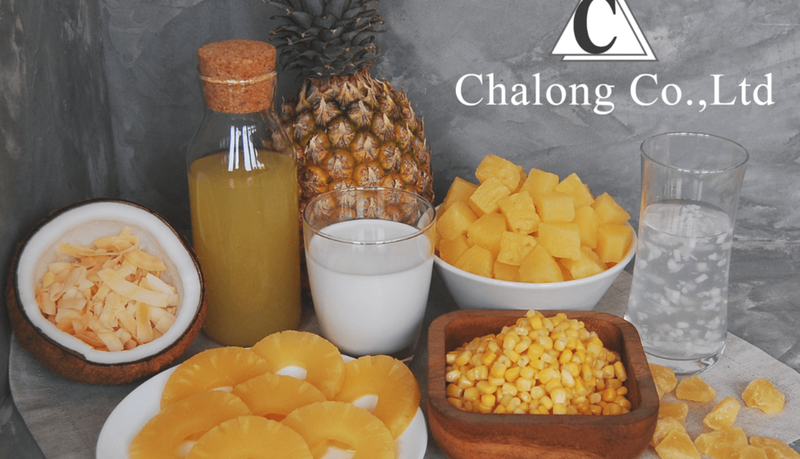 One of the Suppliers of Ginger in Thailand is CHALONG CO.,LTD. “Chalong Co., Ltd. was established in 1993 as an exporter of canned food products to our customers around the world. Our main products include canned pineapple and sweet corn, dehydrated fruits and beverages. With our experience and expertise, we are committed to serving you the best quality products from Thailand”. Get insights of global trade of ginger, potential contacts, global buyers and suppliers, international prices analysis, markets, trends and more. In the last five years this market increased their exports value of sweet potatoes in a 114.92%. The United States is the major exporter of sweet potatoes in the world. According to HS 071420 codes, this market sells around US $ 172 million per year. The main destinations were Germany, France, Sweden, Belgium and Norway. Netherlands is the third exporter of sweet potatoes in the world. According to HS 071420 codes, this market sells around US $ 53 million per year. Netherlands is the second importer of Sweet Potatoes in the world. According to HS 071420 codes, this market buys around US $ 71 million per year. This market increased their imports value in a 169.83% in the last 5 years. Indonesia is the fourth importer of apples in the world. According to HS code 080810, this market buys around US $ 263 million per year, all that comes from fresh apple.